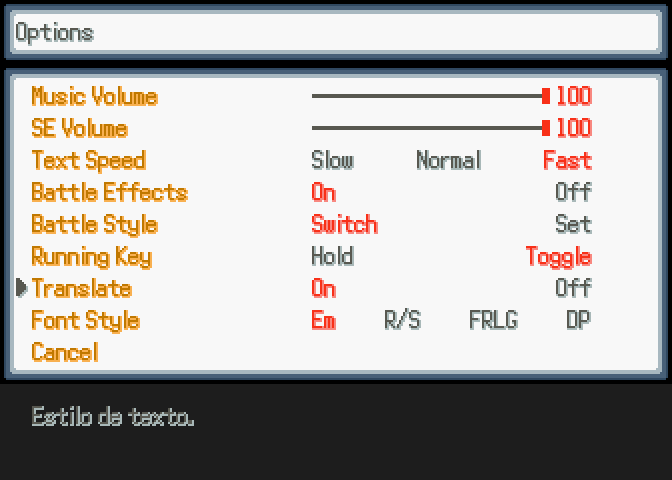 Disclaimer: This game is written in spanish but can be translated in real time to english by enabling the translate option in the options menu. Translations will be made using google translate, so quality won't be optimal. This option is included only as a test to know if a dialogue dense game could actually be translated without human supervision. If someone is interested in this script for their own projects I may consider publishing it. Disclaimer 2: This game was originally made in 5 days for the LibertyJam. Who are you? Can you hear me? Why have you come here? Hey... Tell me something. Have you ever had a dream but you weren't able to remember anything about it? 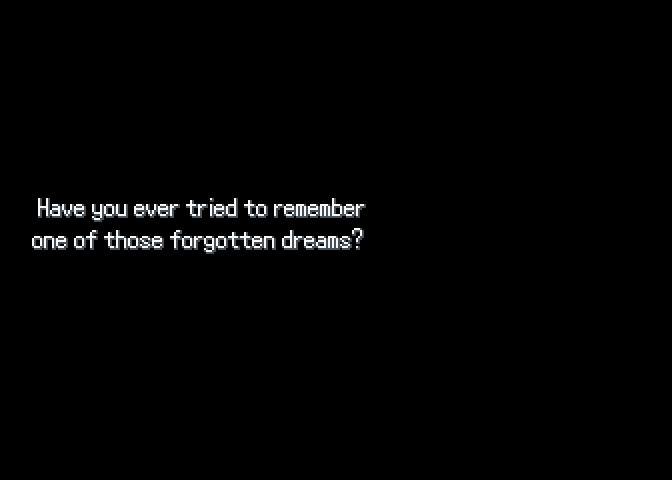 Have you ever tried to remember one of those forgotten dreams? Hey... Have you come to...? Save me? 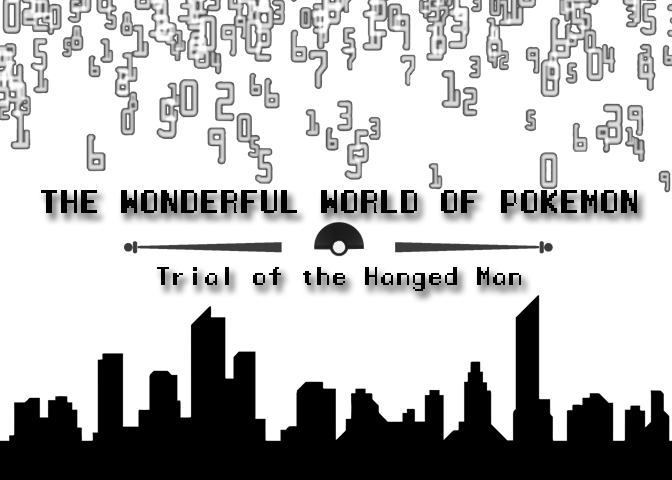 -The most non-Pokémon Pokémon fangame. -The fastest battles in a Pokémon game. 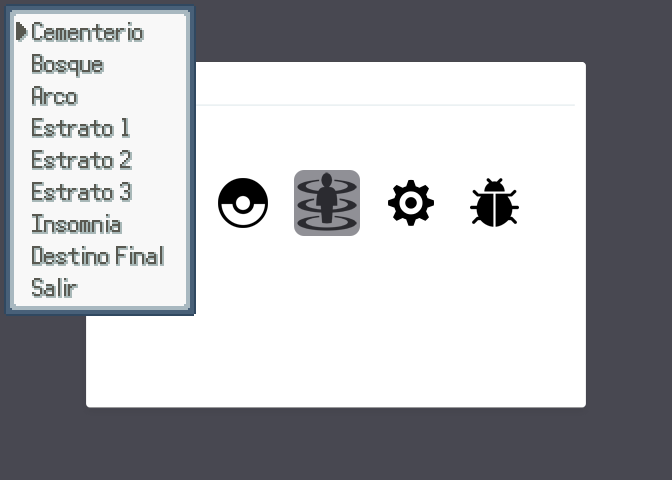 -Includes an option to auto translate all the dialogues to english! Otherwise the game will be in spanish. Ooh. The Zelda Minish Cap tiles fit surprisingly well. This is a really unique and interesting game. I really like the way the wild encounters work. It certainly makes it more tactical when you can actually choose which Pokemon you want to go up against. 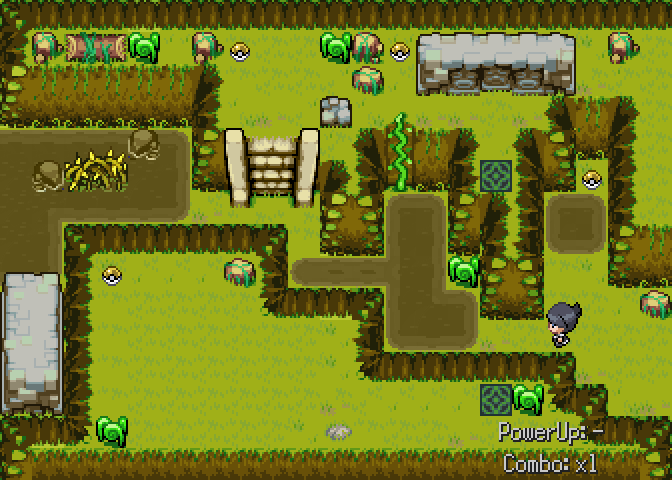 The overworld-style battle system is pretty cool too. 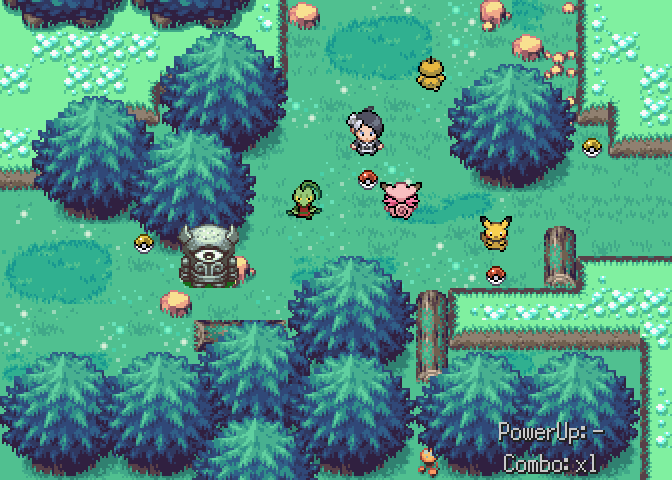 It would be amazing if the Pokemon actually had battle animations as well, but I can imagine that would be very tricky and time-consuming to implement. The translations are a bit spotty in places, but I suppose that's to be expected. Even so, the dialogue was still very compelling, I especially enjoyed talking to all the strange people in the dark zone. I just loved the colourful weirdness of it all - Especially the middle-aged man who has (somehow) been turned into a baby. I am a sucker for all that nightmarish down-the-rabbithole stuff. The Zelda influence is clear, and not just because of the sound effects and tilesets either. I struggled a bit when I started venturing into the forest area to the west. The Pokemon there were much higher leveled than the ones in the other zones I'd visited. It's a bit of a nasty surprise if you're just starting out and go in unprepared. I'm in the dark tower now and looking forward to seeing how things progress from there. All in all, I'm liking this game so far and will definitely be playing more! The translation feature seemed to work a lot better than I think I would normally give google credit for. Some of the dialogue was a bit strange, but it felt appropriately dream like to me. The only real translation issue I noticed was that choice windows don't get translated. So pretty much any interaction on the party screen, the options available at the PC, or whenever a character asks a yes/no question. Other than that I didn't have any problems reading anything...My playtime is about 8 hours and there were only 2 times the game froze trying to translate something, and those were both unique cases that the game didn't struggle with any other time. Oh! I do have questions about some things though. Could you explain how the PowerUp and Combo systems work? I got a couple PowerUps like Hunter and Loot but didn't really understand what they did. Is one of the PowerUps the blessing of the gods that's needed to interact with those special squares? I am happy you like the art style. I think it really suits our gridded map style. It's great that you are enjoying the game, we tried to make the most unique Pokémon game ever, and polish some quirks in the mechanics like give battles a faster pace. Yeah, translations are made on the fly by google translate, if the game was a bigger project and we saw more interest on it we would consider doing a manual translation. If you liked the dialogues I hope you talked to everyone at leat 2 times and gave the special items to their corresponding NPCs. The idea is to level up using combos in the first adjacent maps and then start builiding a team, from there on with all the items you find it's quite easy to get arround. Good luck on the black tower, I hope you enjoy the challenges you face there and the final scenes. It's not only ispired by zelda but generally 80's RPGs and adventure games. Thanks for playing your game and finishing, I am glad you liked it. About the translation system, it only works on dialogues, interfaces and other scripts do not get translated, all the GUIs of the game were left in english except the party menu and some others, also choice boxes do not get translated I may get to check that and fix it thanks. Freazing issues with the translation system may be because of large texts being translated at once or hiccups on your internet connection. The combo and power up systems: lore wise they are related to the blessings. Every time you clear a map by defeating all the enemies you receive a blessing in the form of a power up and an experience multiplier. 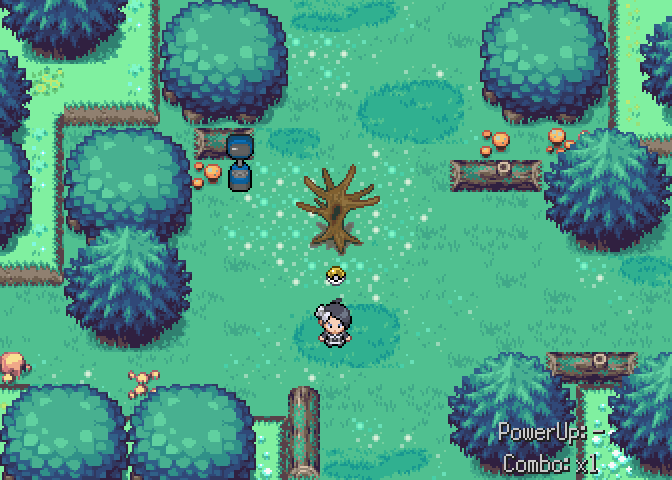 Power ups can be Hunter (it increases the probability of finding shiny pokemons by a lot), Loot (it makes that you always get items on a map) and RareLoot (rare items can appear along normal items). After some time you loose the power up. In the death corridors in the tower you need to clear each room before you run out of time, otherwise you are taken out of the corridor. Combos are experience multipliers. By clearing a map you get a x1.2, but if you clear other maps before the combo time ends the multiplier ends you get a x1.5, and so on until you get a x2.5 as the combo increases the time decreases. The blessing of the gods that you refer to are special blessings which you get by talking to different statues arround the overworld and that you keep though the entire game: it seems like you already got one of them (teletransportation) the other two are found in the swamp. 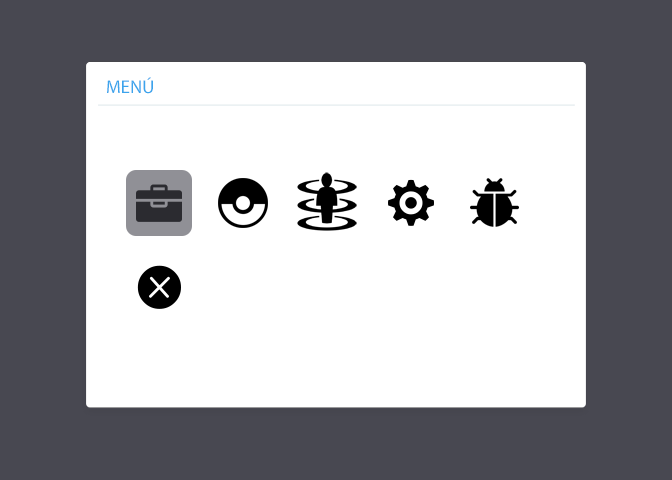 Also update: link in the main post updated to the latest version.